A Great news from the Ireland! The Cork City Council motion is the 2nd motion for an international city council to support Gangjeong! 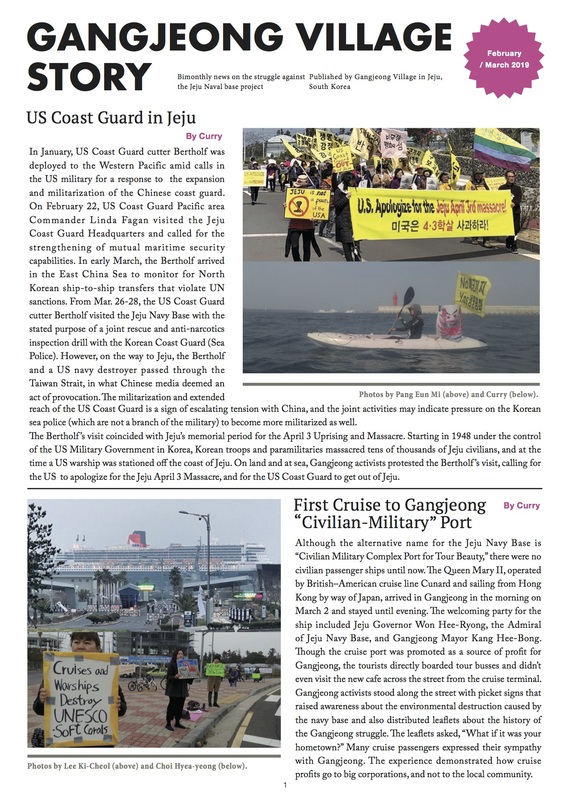 In Dec. 2013, The Berkeley City Council, United States , has passed a motion for Gangjeong. See here and here.